Michigan is the only state in the Realty Trac survey with median home sale prices averaging under $100 thousand. Bloomquist blames the high number of short sales and foreclosed home sales in Michigan for holding down the state’s home sale prices. An interview with Daren Bloomquist with Realty Trac. 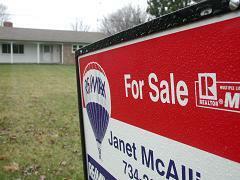 Michigan's home foreclosure rate is tumbling. 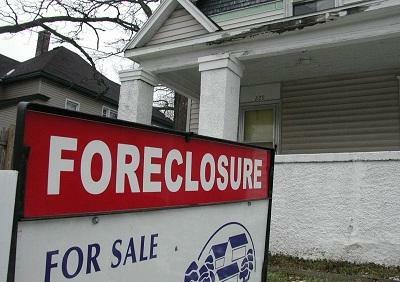 During the Great Recession, Michigan's foreclosure rate was among the nation's highest and, at times, the highest in the nation. Put it another way: Our home foreclosure rate is half of what it was six months ago. Daren Bloomquist is with Realty Trac and he joined us today from their offices in California. 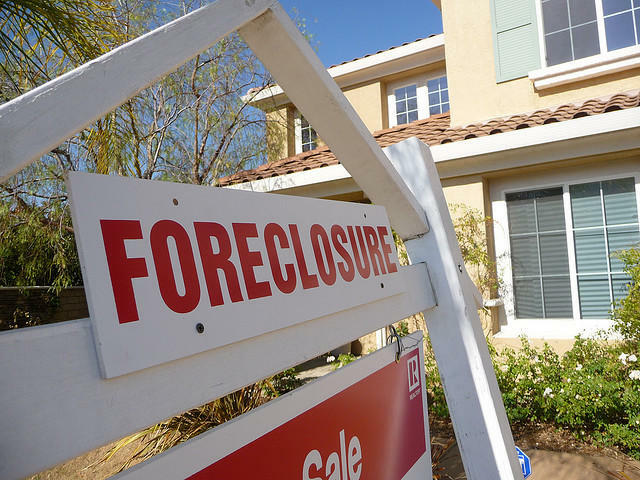 Michigan’s home foreclosure rate is tumbling. 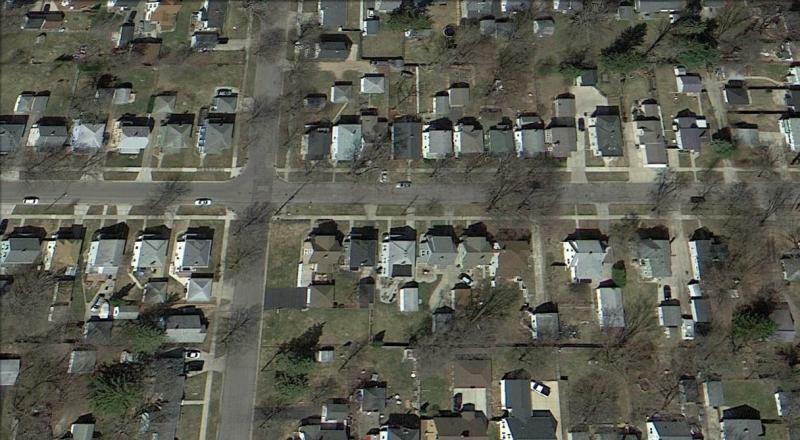 The rate of home foreclosure filings in Michigan is half of what it was six months ago. June marked the 32nd consecutive month of “year-over-year” declines in the number of home foreclosure filings in Michigan. Daren Blomquist is with RealtyTrac. He expects that trend will continue. 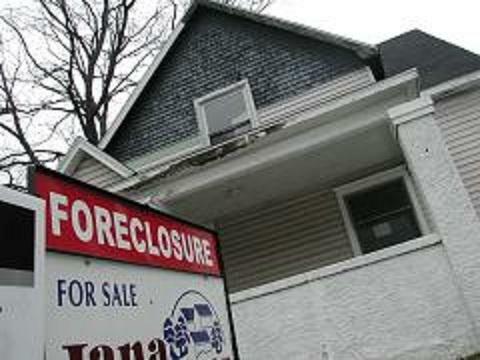 LANSING, Mich. (AP) - Governor Rick Snyder has signed into law changes in Michigan's home foreclosure rules but is calling on lawmakers to swiftly enact more legislation to clarify some issues. Bills signed Wednesday keep intact the redemption period when homeowners can challenge a foreclosure's legality. An earlier version of the legislation would have reduced the period from 6 months to 60 days.